Looking for something new for your Navara or Amarok? 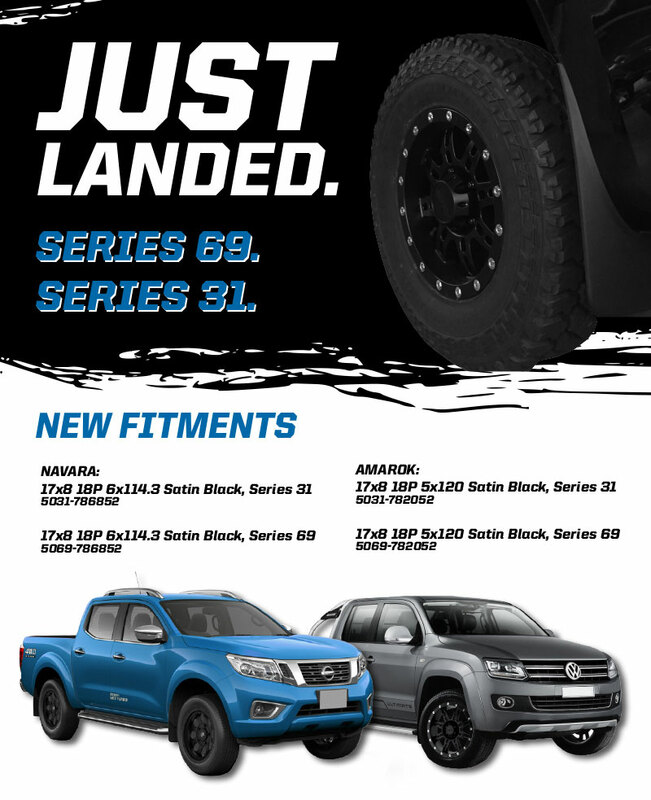 Then check out the new Series 69 & Series 31 wheels available from Tyreplus Ballina. Call Mick on (02) 6686-2644 for details.